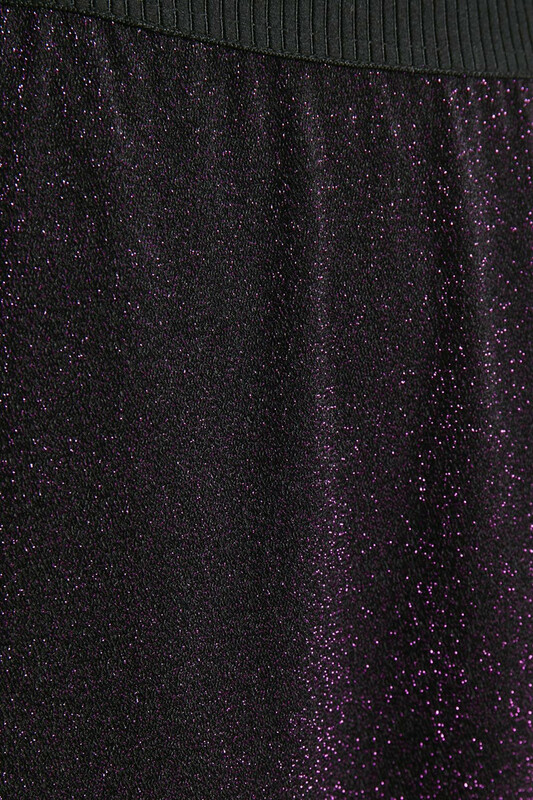 Beautiful and festive knee-length skirt from KAFFE. The skirt is comfortable to wear, especially with its elastic waistband, which also makes it possible to wear it as low as well as high waisted. 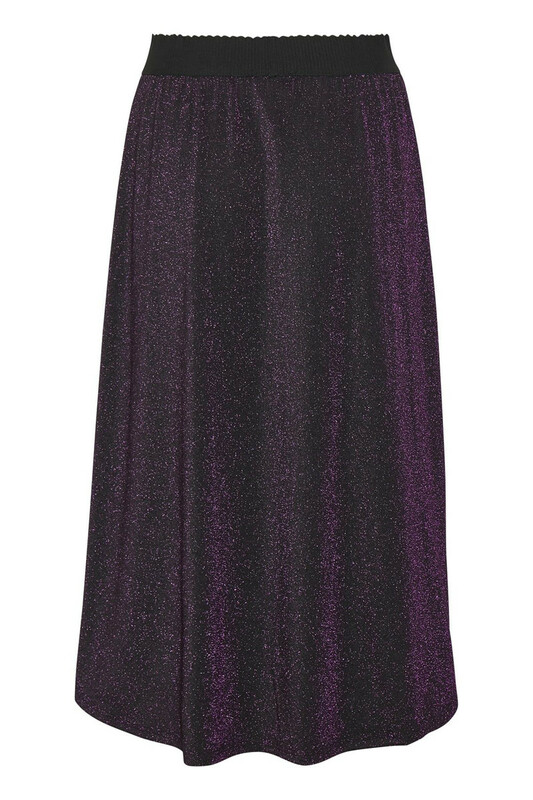 The long skirt has a super stretchy quality and this beautiful glitter look. 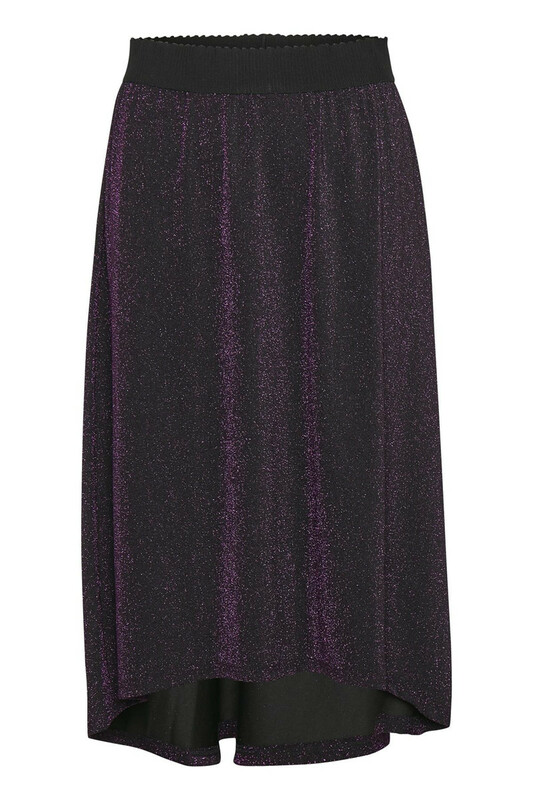 It's a really nice skirt with a trendy look that is perfect for the season's many festivities.